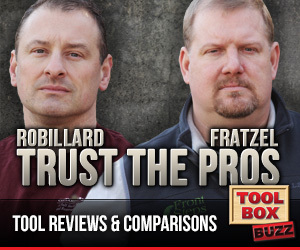 MILWAUKEE, WI- Milwaukee Tool is proud to announce its first line of MEP focused framing and rafter squares. 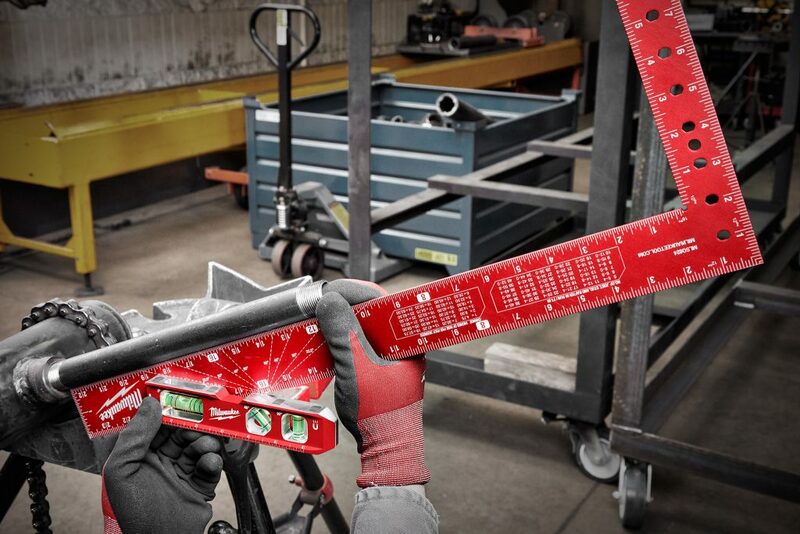 Designed from the ground-up to address common user frustrations, the new Milwaukee® Squares are built to provide superior durability and versatility. The squares include features unique to the industry such as scribe notches on the framing square and a magnetic heel on the rafter square. The 7” Magnetic Rafter Square is built with rare earth magnets in the heel which provides a secure hold on all ferrous surfaces and the 1-1/8” heel provides more grip while working with rounded stock. 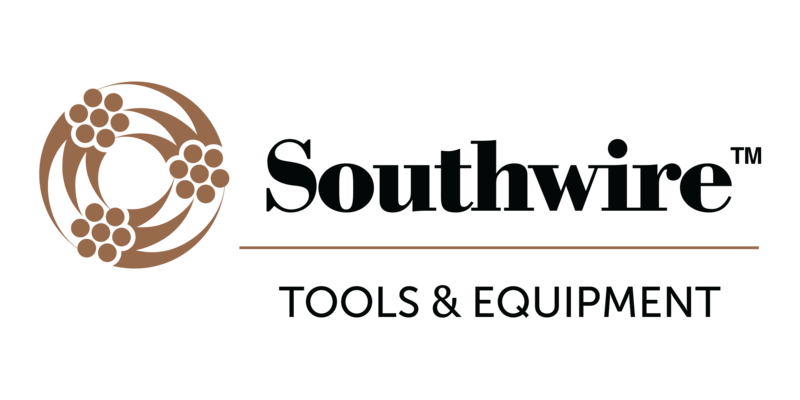 The tool also has the most precision scribe notches (1” – 6”) of any rafter in its class, as well as a 1” pipe cutting jack. This feature is new-to-world for rafter squares, helping to elevate and tightly hold materials such as conduit, copper, and rigid pipe during cuts. The square is also made with more aluminum for extreme durability. 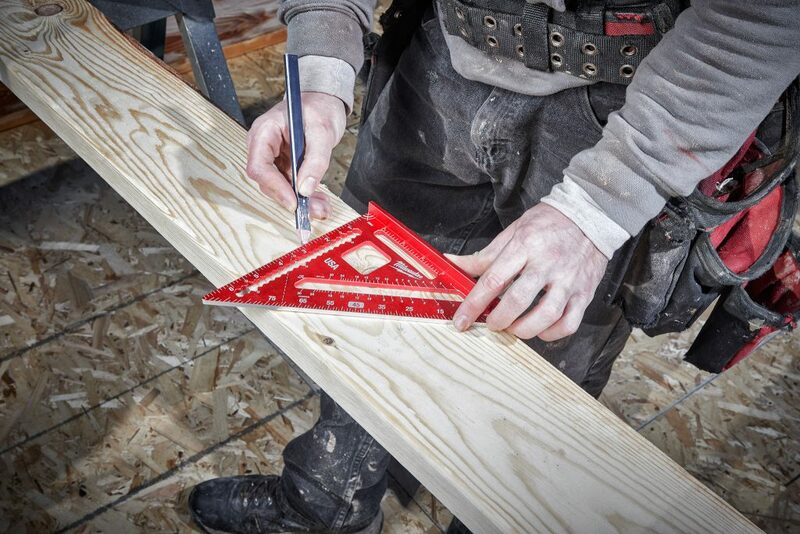 This is the only rafter square truly designed for steel stud framers and MEP contractors. The 16” x 24” Aluminum Framing Square is constructed of more aluminum, reinforcing the frame and delivering the durability of steel but keeping it lightweight. The aluminum also helps the square resist rust. This square is also the first framing square to feature precision scribe notches for marking in 1/2″ and 1/4″ increments. 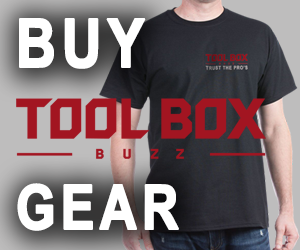 Highly visible laser-etched markings will not wear off, providing trusted accuracy throughout the life of the square. 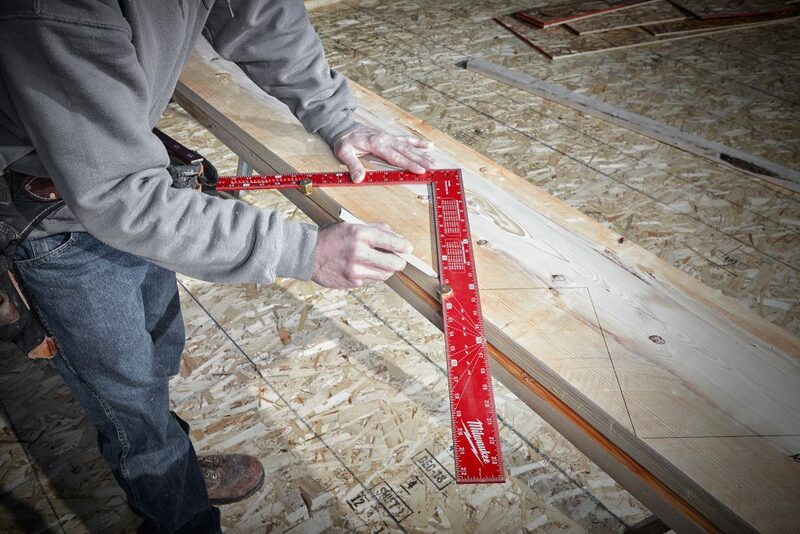 Made in the USA*, the new Milwaukee® Framing and Rafter Squares are backed by a Limited Lifetime Warranty. 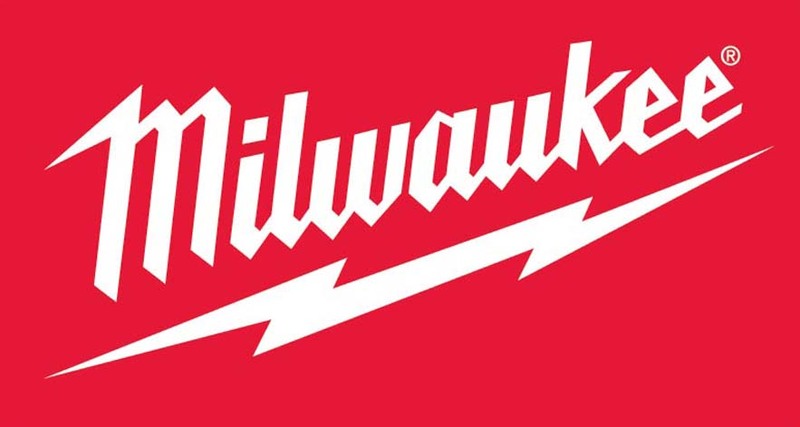 Milwaukee will continue to grow in the layout & measurement space by providing premium, pro-driven solutions that offer industry-leading performance, innovative features and increased durability. *Except for the rafter square magnets.